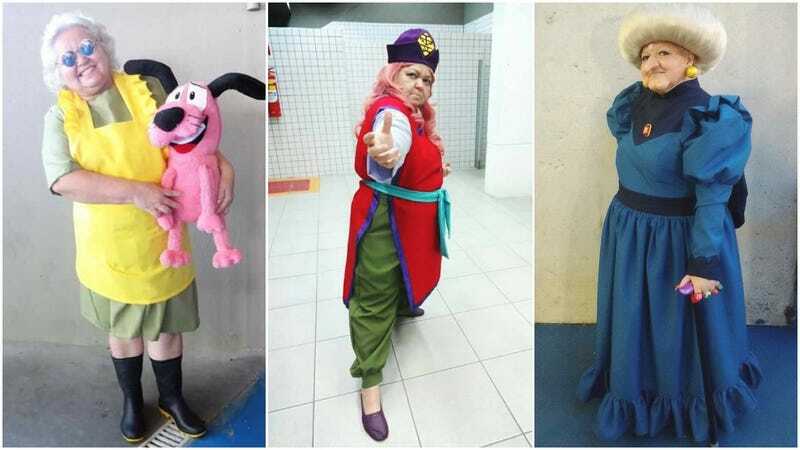 Fifty year-old Brazilian cosplayer Solange tells website UOL that she wishes more people her age had the courage to give cosplay a try. Since then, Tia sol has been active on the Brazilian cosplay scene. According to her, it’s a way to leave your problems behind, have fun, and enter a world where anything is possible. You can see more of Tia sol’s award-winning work on her Facebook page.